Dubai is well known for its unbelievable man made structure and only city who is having first 7* star hotel in the world. 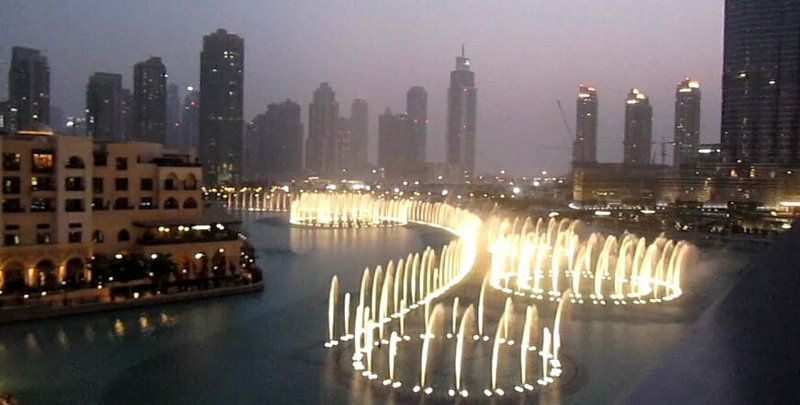 The palm Island is also one of the reasons of increasing tourist from all over the world, and Dubai tour package with Ghum India Ghum is the perfect combination for a memorable trip. Day 04: Enjoy Breakfast at hotel , first half of day is free for leisure , Depart for Desert Safari Tour in afternoon , pick up and drop will be provided for desert safari , Enjoy Dune Bashing , Oppurtunies for clicking pictures, See beautiful Sunset at Desert , Later reach camp site and enjoy camel ride , try henna designs , Later enjoy Bar be Que Dinner , Enjoy Belly Dance or Angora Show , Retun back to Hotel , Overnight stay. Day 05: Enjoy Breakfast at hotel , check out from hotel and transfers to the airport and board to flight for Delhi, Tour ends with happy memories. Dubai Visa ( Single Entry ) with Ok to Board.